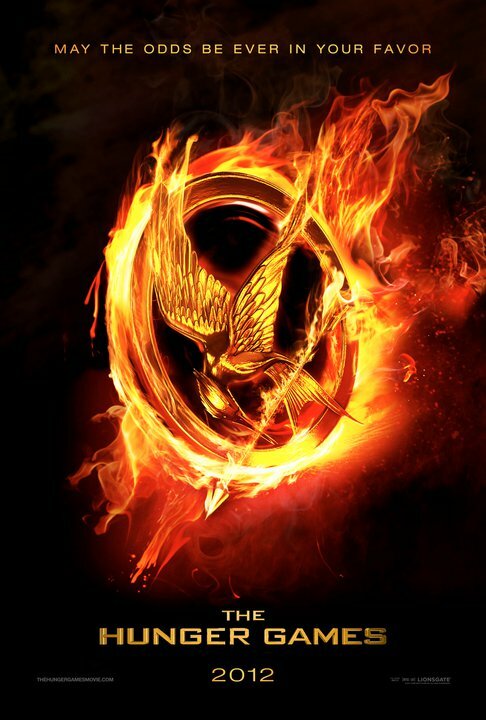 Welcome to District 12: Movie news: Score the Official Hunger Games Poster at Comic-Con! 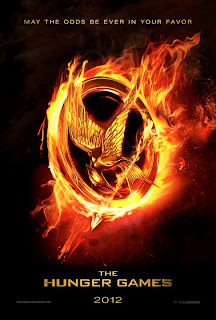 Movie news: Score the Official Hunger Games Poster at Comic-Con! According to the Official Hunger Games movie Facebook page, they will be handing out the official Hunger Games poster at the Lionsgate booth!